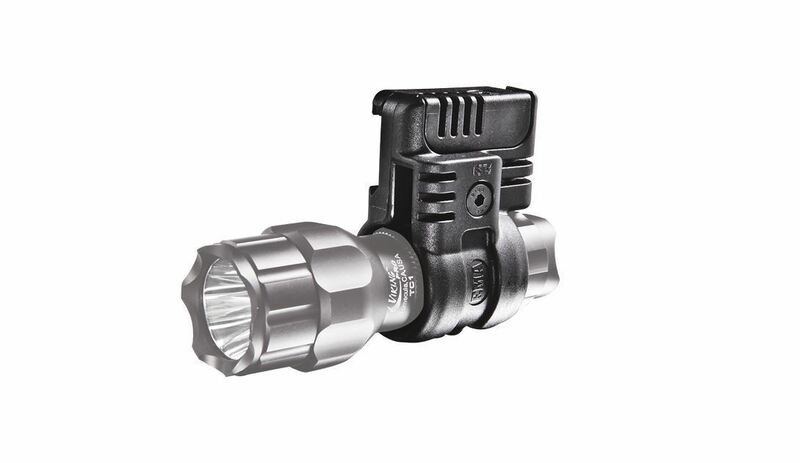 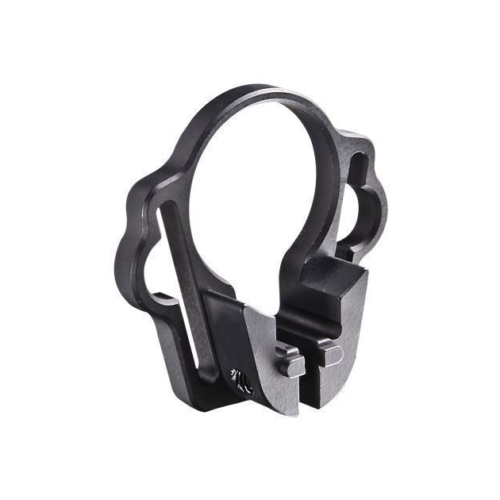 The PLS Tactical Low Profile Flashlight Mount is a screw tightened mount for Picatinny rails. 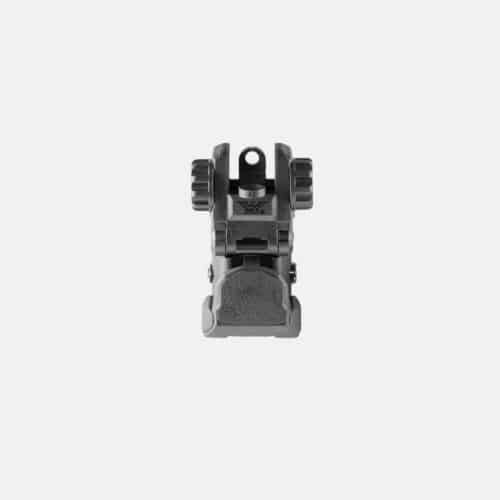 The one-piece instrument is considered for quick release or alteration along the rail. 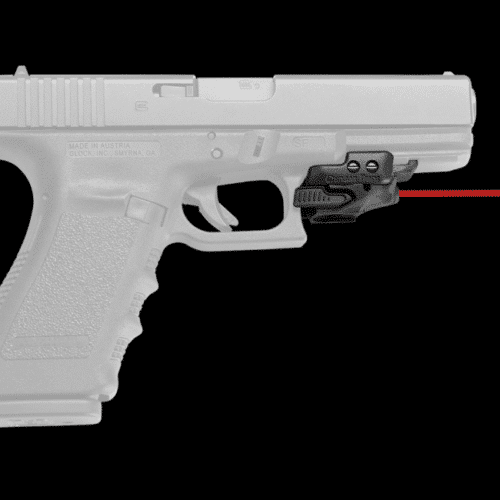 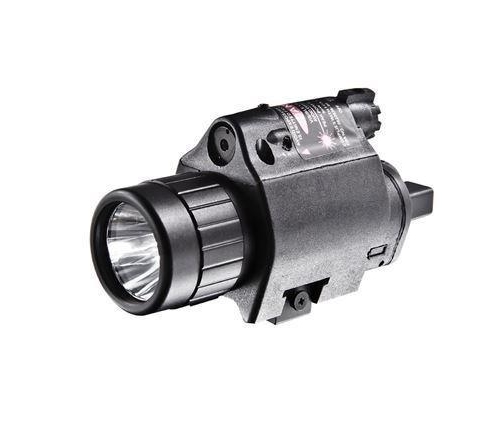 Developed with strengthened polymer, the Tactical Low Profile Flashlight Mount nearly eliminates light compatibility concerns by conveniently including everything you need to mount.